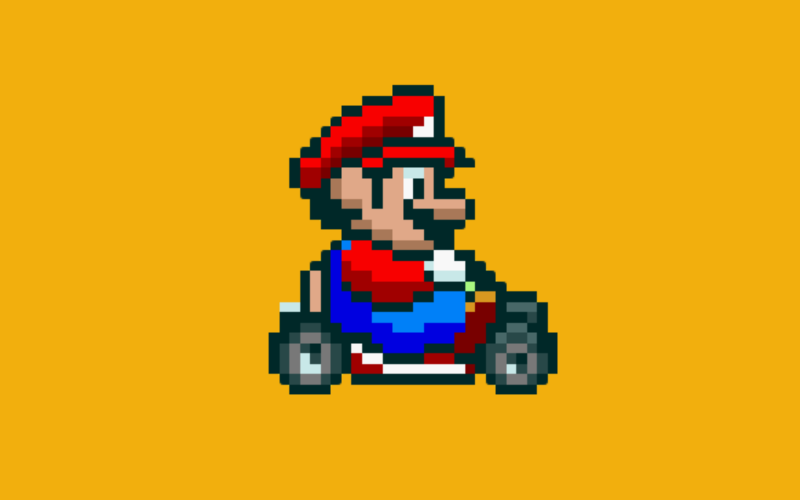 As Super Mario Kart celebrates a quarter of a century of infuriating racing mania, we return to the Mode 7 madness Super Famicom/SNES original. Leon, Darren, Karl and Michiel reminisce about the incandescent fury of being bullied by the likes of Luigi and Peach, as well as the elation of beating them to the checkered flag. Naturally, this being Cane and Rinse the panel also delves into the history of the game’s development at Kyoto’s Nintendo EAD, and share some of the community’s memories and opinions regarding this much-mimicked 16-bit classic. Cane and Rinse 282 was edited by Sean O’Brien (@Xer0Signal).